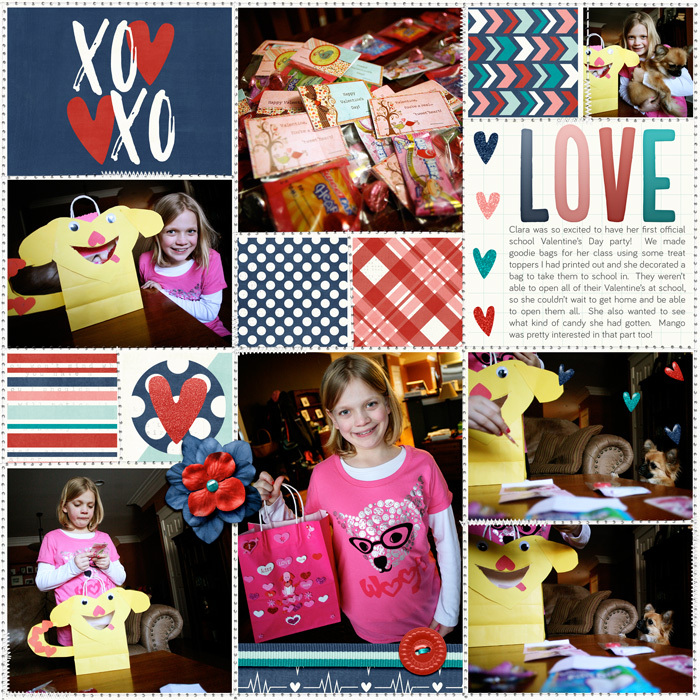 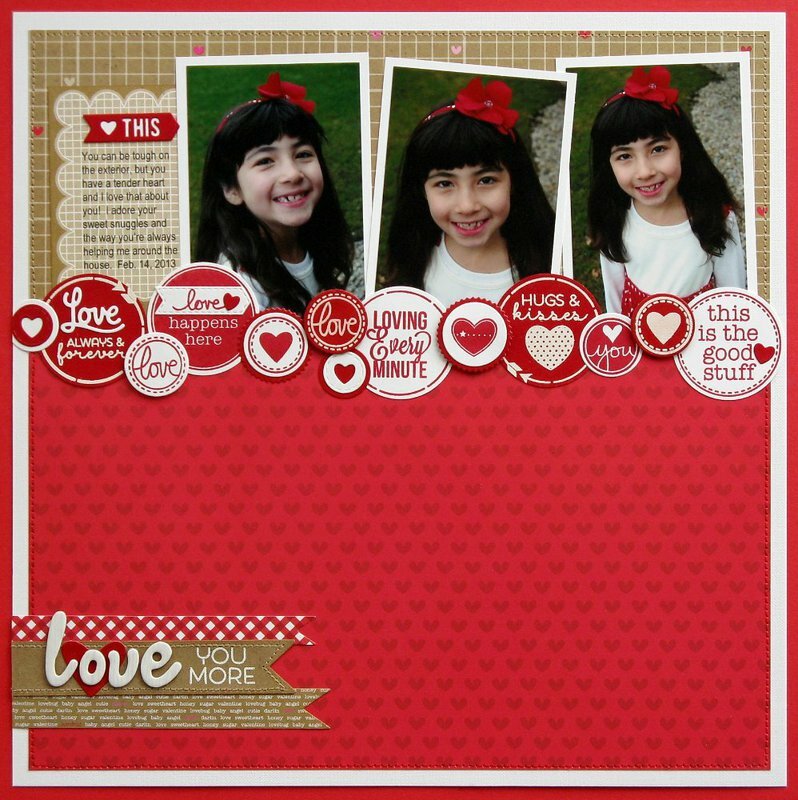 When it comes to scrapbooking Valentine’s Day, there are several topics you can choose from. 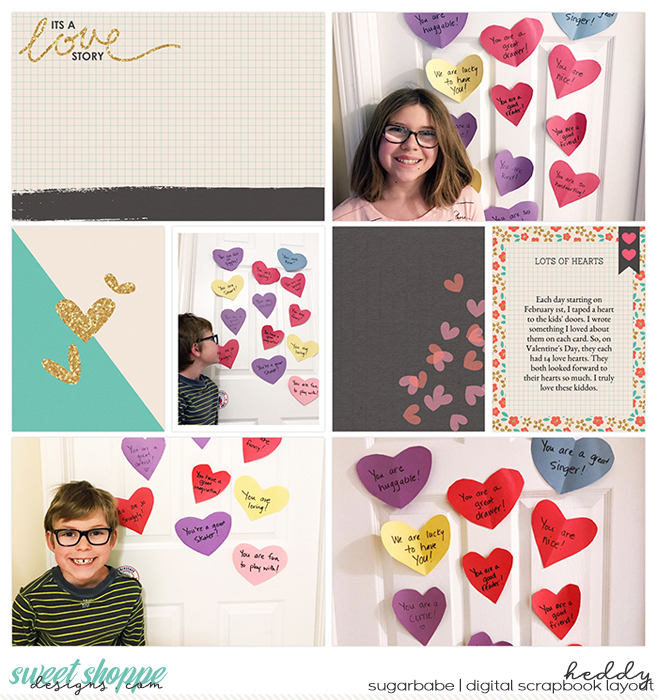 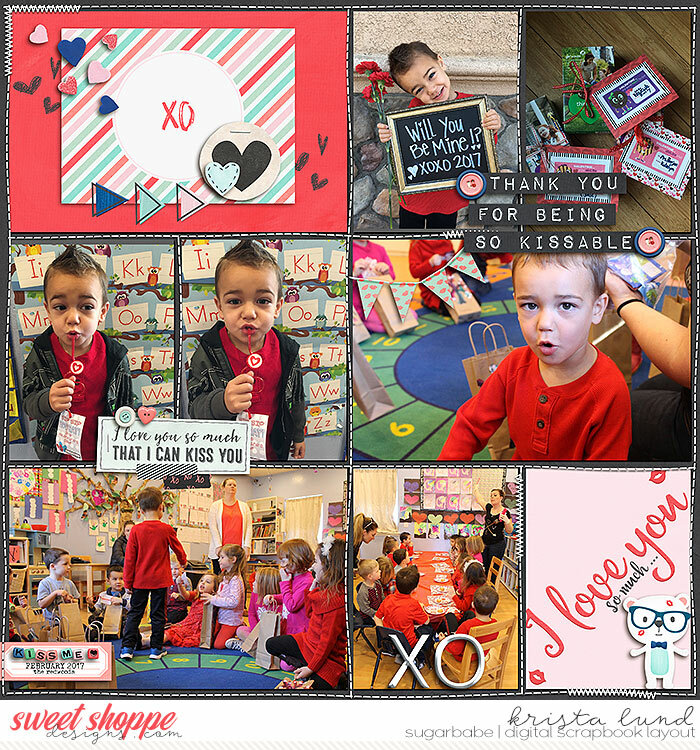 You may want to make a page to remember a special Valentine’s date, a page about someone you love, or a child’s Valentine’s Day party at school. 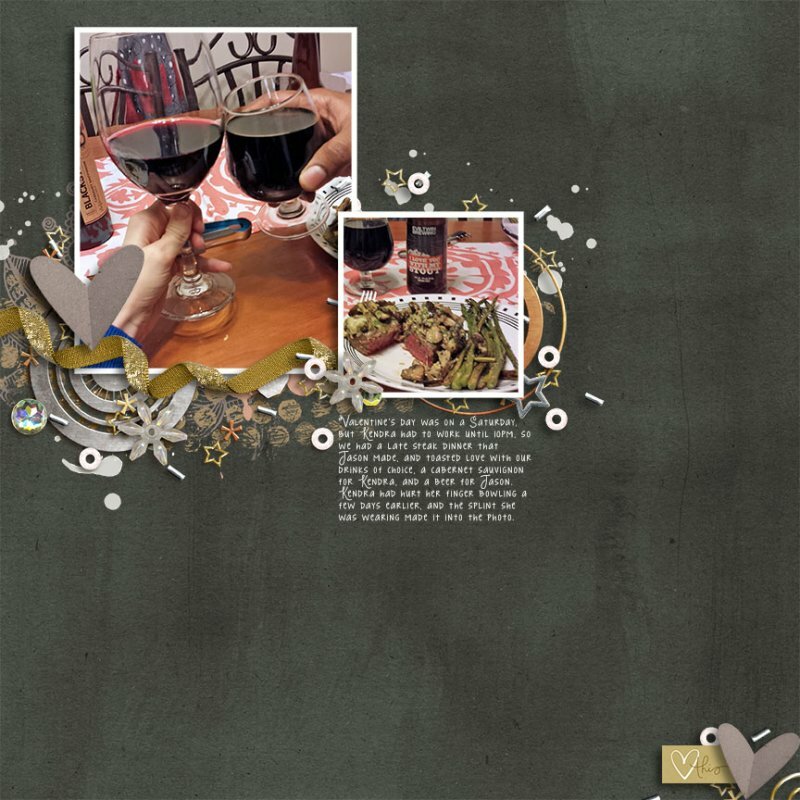 Perhaps you could tell a story about how you and your special Valentine met, or create a page about a favorite romantic spot or memory. 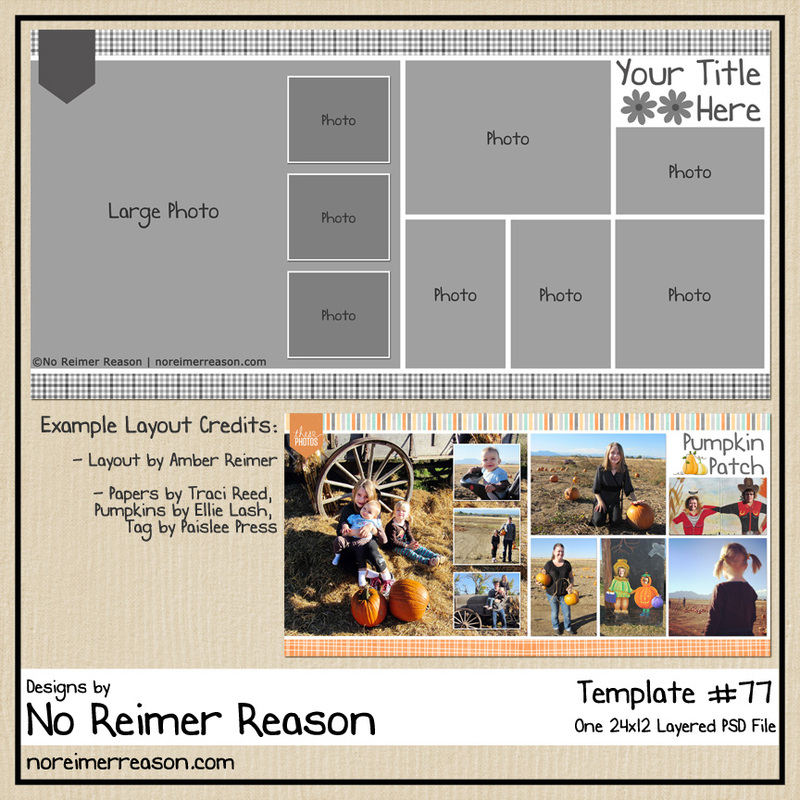 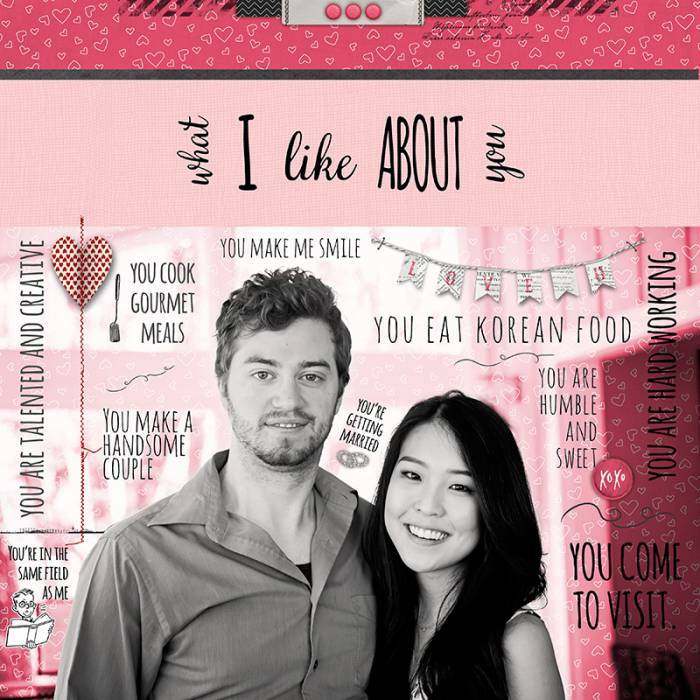 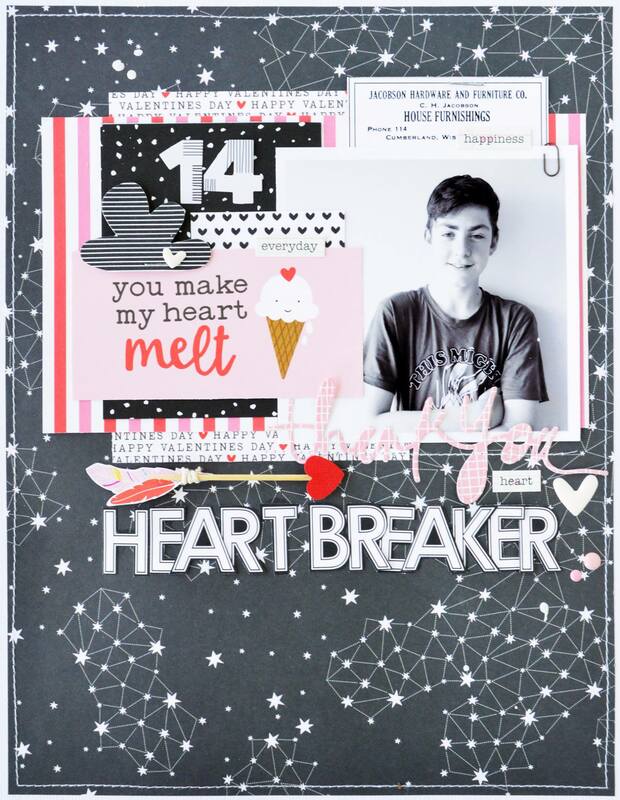 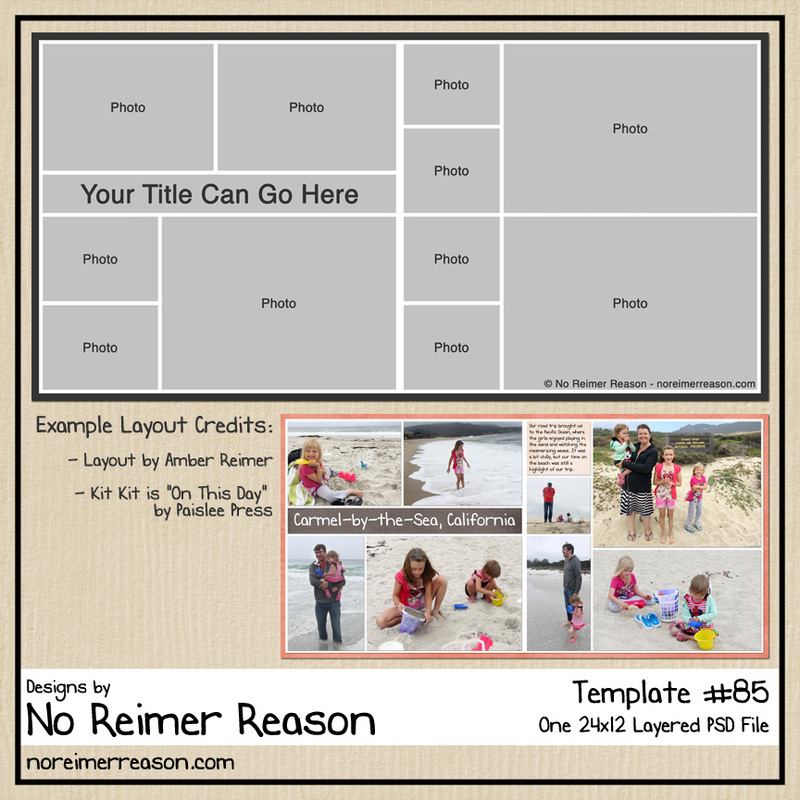 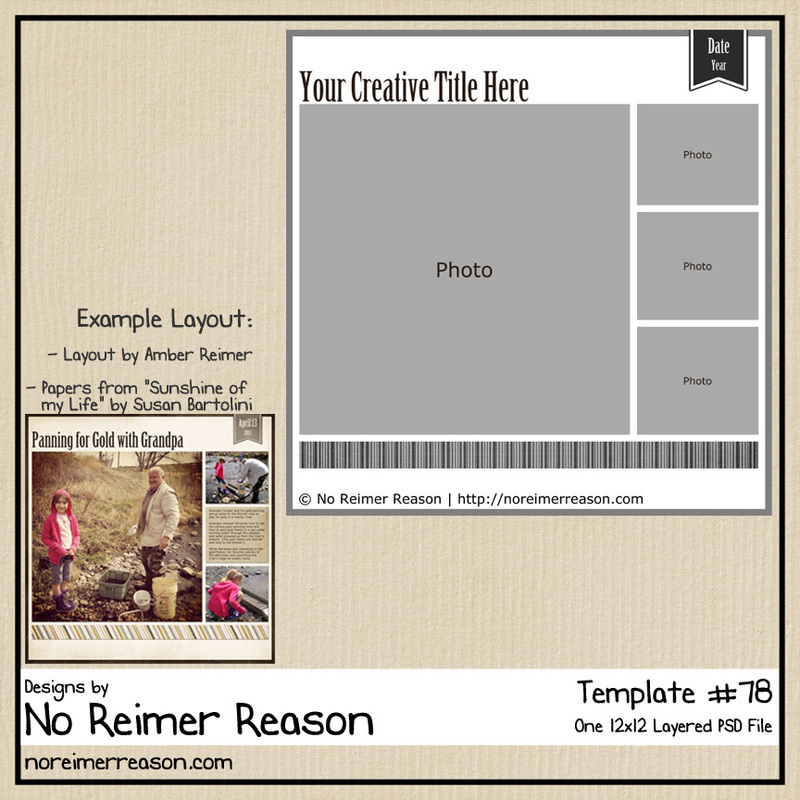 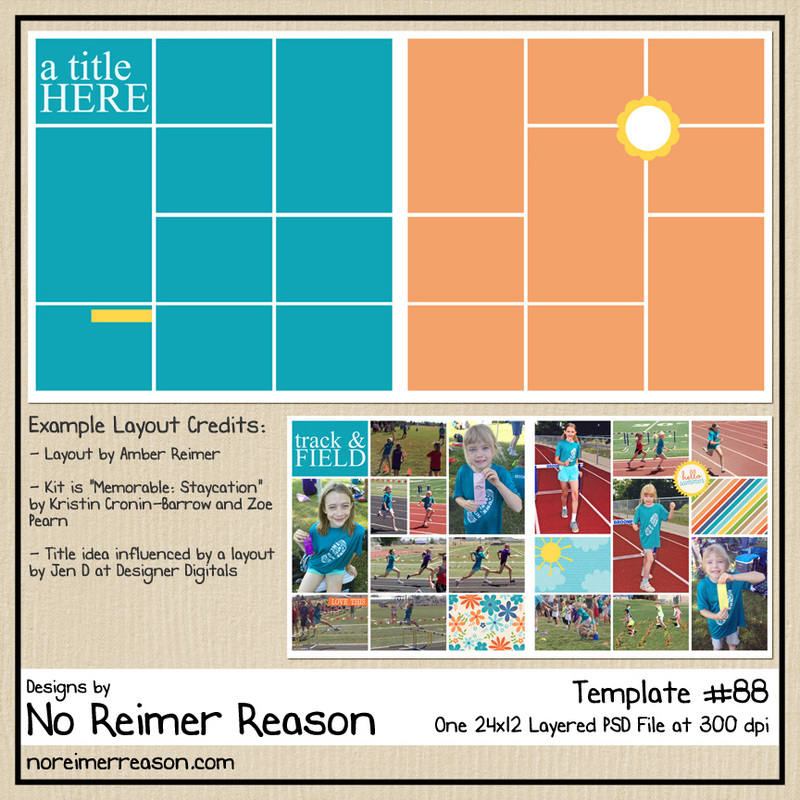 Check out these creative scrapbook layouts full of inspiration for scrapbooking your Valentine’s Day photos. 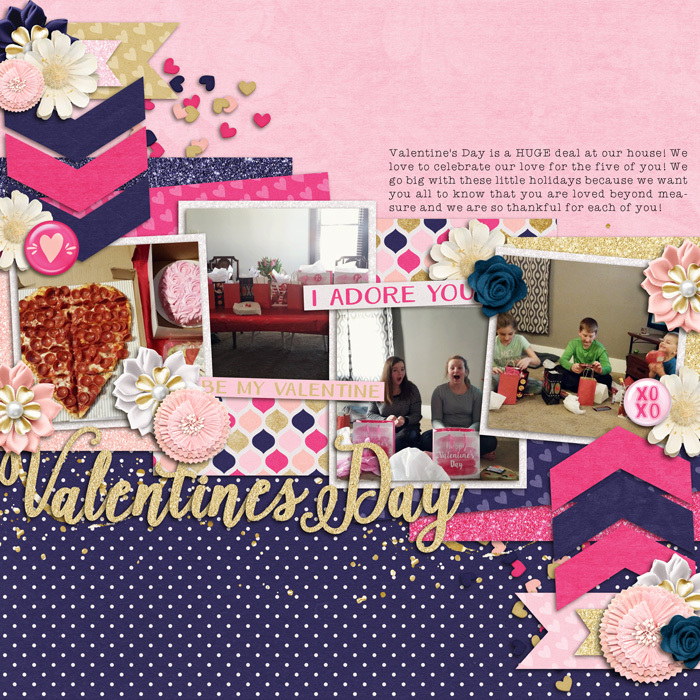 I like that the first layout uses a dark gray color as the primary color for a layout about her son while another layout uses black as its primary color for a layout about a Valentine’s Day date. 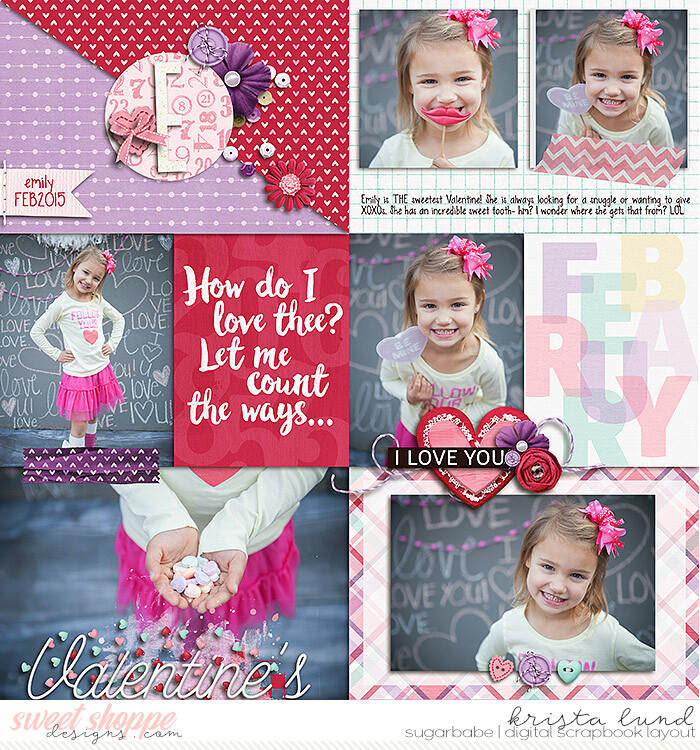 This use of non-traditional colors made the layouts stand out to me and proves that you aren’t limited to red and pink for your February layouts.